The streak may be snapped, but the Warriors are riding high. 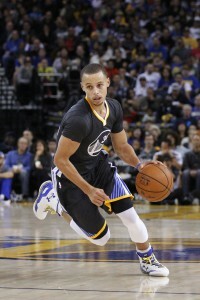 The best record in NBA, a fun infection style and Stephen Curry is the front running candidate for MVP. And while we know they won’t win them all, and some bumps will be ahead in the road, Warrior fans finally have a team, which looks to be a sustainable contender for years to come. 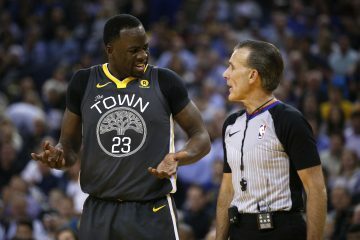 To long time Warriors fans, the idea of a sustainable fixture in the Western Conference playoffs seems foreign. It was always the dream, but never the actuality. Being a Warriors fan for 20 years, I’m not even certain how to act rooting for a team expected to win on a nightly basis. I’m used to either rooting the underdog or having outright cynical disdain for my team. 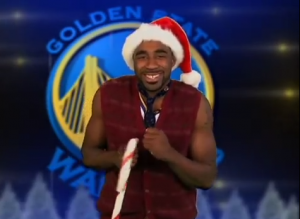 Maybe it’s because I’m in the holiday spirit, but while the Warriors are at this point, I think it’s important to look back and see how we got here and appreciate. The obvious cross roads would be 2011 when Joe Lacob, Peter Guber and co. bought the Warriors. Ownership matters. Every Warriors fan that lived through the incompetence of Cohan knows this. But on the court it’s a bit simpler. Every team needs a franchise player to build around. And attaining that player is the hardest job of any management group. The best laid plans of tanking for the top pick or spending cap space on free agents can go awry. In Lacob and co.’s case, they inherited their potential franchise player upon purchase. The onus was on them to find the right players, coaching staff, and infrastructure around Stephen Curry to truly take off. So lets take a trip down memory lane, back to 2008. 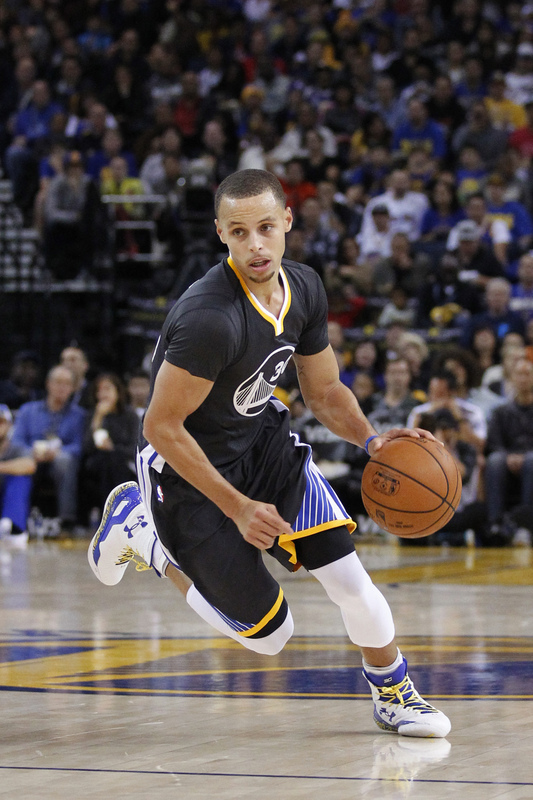 The Warriors had narrowly missed the playoffs despite winning 48 games. The “We Believe” team had captivated Warriors fans for over a year. There was reason to be optimistic. Baron Davis was a star. A type of player the Warriors had lacked since Chris Webber’s rookie year. Monta Ellis and Andris Biedrins looked like great up and coming young players. Players like Stephen Jackson, Al Harrington and company were productive, brought toughness yet were still fun to watch and won games. The fans loved the team. 10 years of players like Felton Spencer, Vonteego Cummings and Troy Murphy were briefly forgotten. Then, in a move endemic of the Cohan regime, the Warriors found a way to mess it up. Egos clashed, and team president Robert Rowell overruled then GM Chris Mullin on resigning Baron Davis. For those who’d filled oracle since the 90s, this was the epitome of a gut punch. You’re going to let the leader and best player of the first winning team in forever just walk? 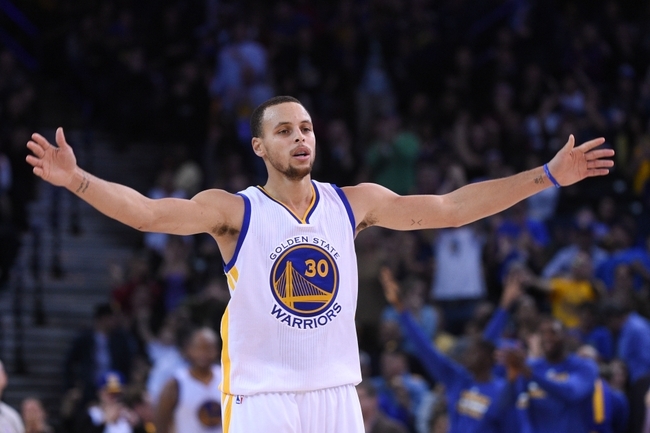 Like all moves made under the Cohan era, the Warriors hitched themselves to the wrong wagon. Golden State decided to go young, pay Monta Ellis $66 million, only to find out he tore ligaments in his ankle riding a moped. In classic Cohan fashion, the Warriors attempted to punish him like a petulant child, which went over poorly with teammates. 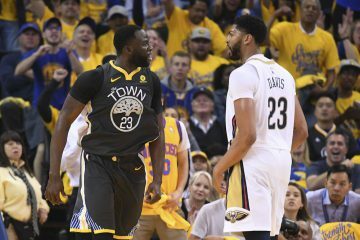 That confounded with Davis’ departure led to Warriors back into a familiar position of free fall. I mean who’d have thought players don’t like when you get rid of the team’s leader and then treat those who stay like inmates? Shocking I know. Well it didn’t take long after that for starting PF Al Harrington to want out, and gets traded for pennies on the dollar. Role players to start signing elsewhere. It didn’t take long for the Warriors to go from a fairly deep, competitive squad to having a complete lack of talent. To go from 48 wins to familiar confines of 29 wins and a lottery trip. And then a moment of luck happens. 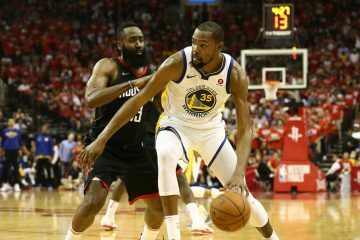 Golden State picks Stephen Curry, and despite being offered a superstar in his prime (Amare Stoudemire), the Warriors keep him knowing it’s the better long-term play. Stoudemire would have never re-signed the following summer and instead of making the short sighted move to sell tickets for one season, while watching Curry ascend to stardom down in Phoenix for the next 10, Don Nelson and Larry Riley decided to make the prudent move, one they wouldn’t even get to enjoy because it was right. So much of Golden State acquiring Stephen Curry was luck. And sometimes that’s what you need to build a team, some good old fashion dumb luck. A bad management decision to not re-sign a star player. A key player getting into a moped crash. Everything about what the Warriors did entering 2008-2009 was wrong. It wasn’t even a tank job. It was a tank by mistake job. And when given the ability to make the move they wanted to make (be a playoff contender immediately), they resisted. Obviously none of this is to belittle what Lacob, Myers and the current management group has done in building a contender. 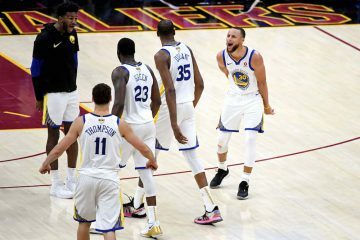 If they came in and just spun the wheels making the same mistakes of the prior regime, Golden State would not be 21-3; even with Stephen Curry. That’s not how basketball works. But at the end of the day, the Warriors best player, franchise centerpiece and MVP candidate was acquired by a comedy of errors in what was suppose to be a competitive squad. So, while I’m in the holiday spirit, I think it’s time to send out a few thank you’s. Thank you Bobby Rowell, for messing up the fun but fatally flawed “We Believe” team and igniting the Warrior fan bases venom towards ownership. Without that venom, Chris Cohan likely doesn’t sell the team when he does. Thank you Monta Ellis for riding that moped and missing majority of the 2008-09 season. Without that poor decision, Golden State probably doesn’t lose enough games to pick Stephen Curry. Thank you Don Nelson and Larry Riley for not making the typical short-sighted Warriors move of trading the pick for a player who would inevitably walk. And thank you Chris Cohan, for realizing your time was up, and selling to someone more capable of building a winning organization. You may have tormented all Warrior fans in our younger years, but without your incompetence, the Warriors don’t get to where they are today. Happy Holidays to all!